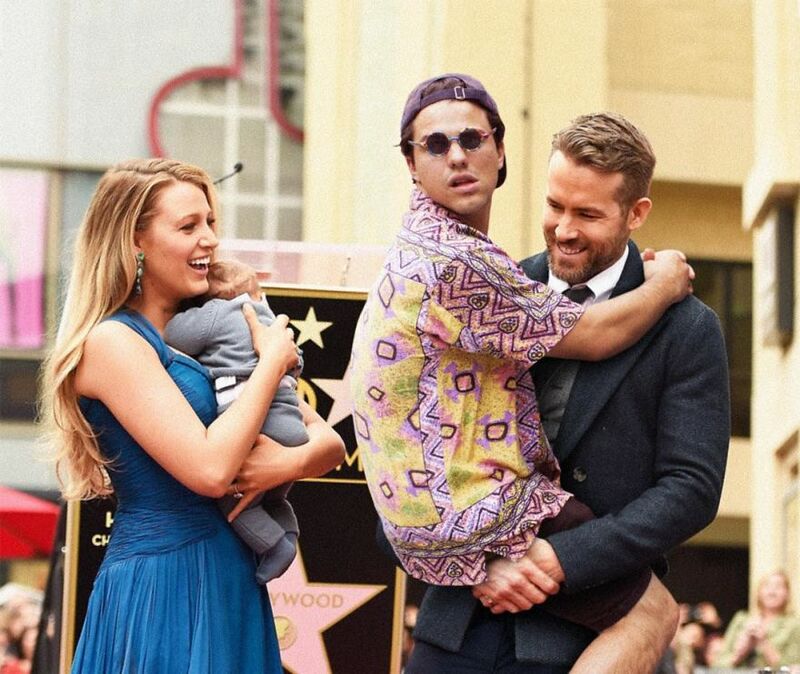 Average Rob, whose real name is Robert Van Impe, is back at it again, and continues to digitally insert himself into celebrity photos, starting with the Blake Lively and Ryan Reynolds image above. This Belgium-based digital artist isn’t just a comedian, as he holds a Master’s degree in Advertising and Marketing from Coventry University. By trade, he’s a journalist for a Belgian comedy magazine Humo. Continue reading to see more. Click here for a few bonus images.